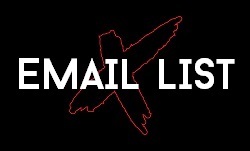 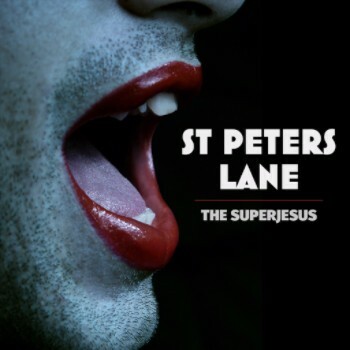 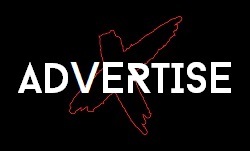 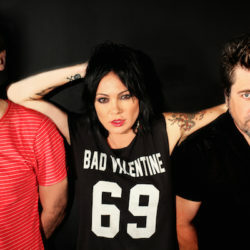 The Superjesus announce Love and Violence single, EP & tour dates! 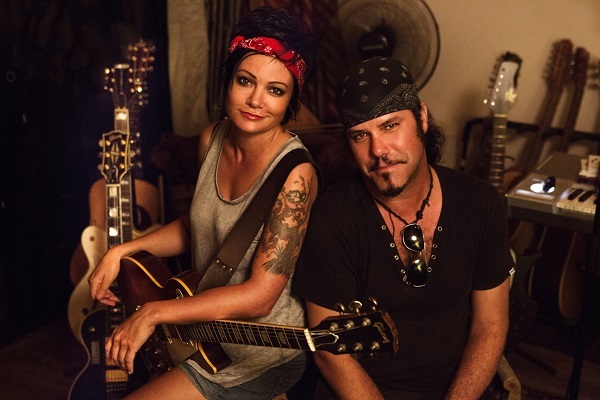 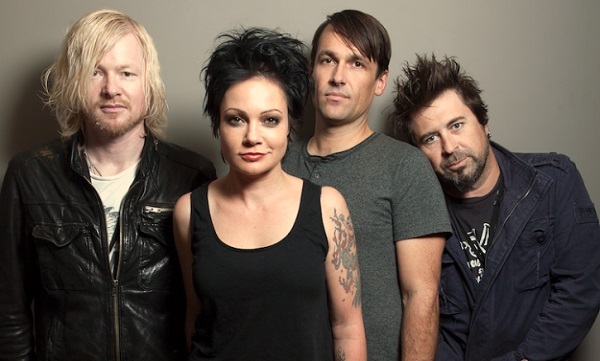 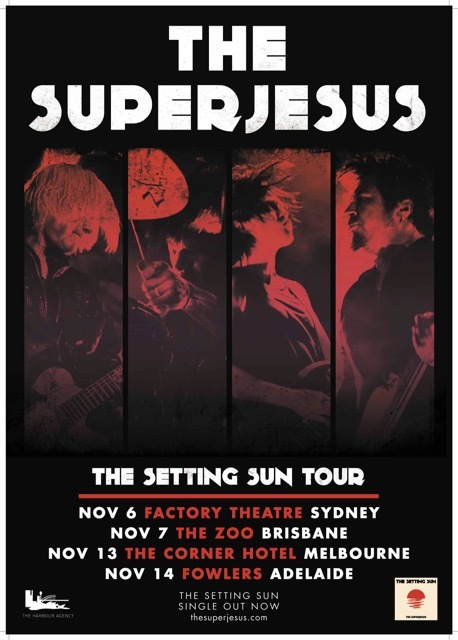 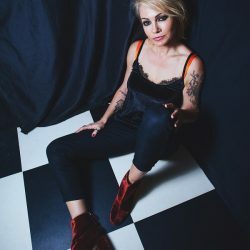 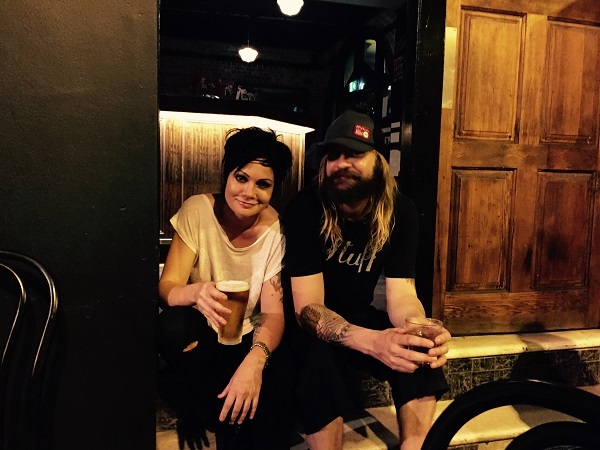 THE SUPERJESUS announce THE SETTING SUN tour! 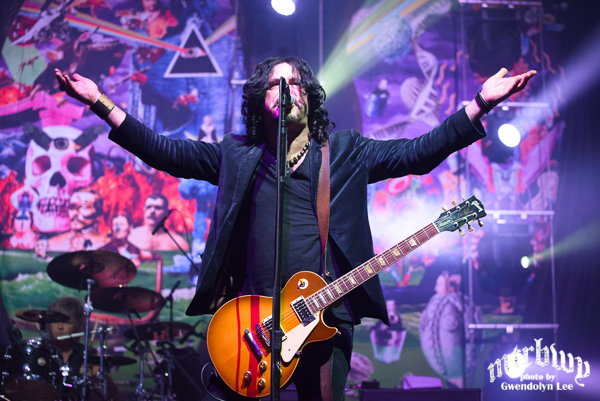 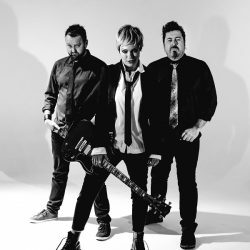 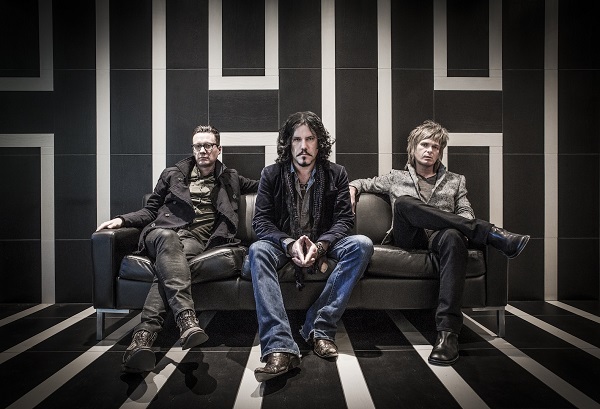 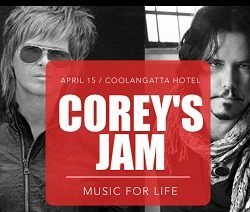 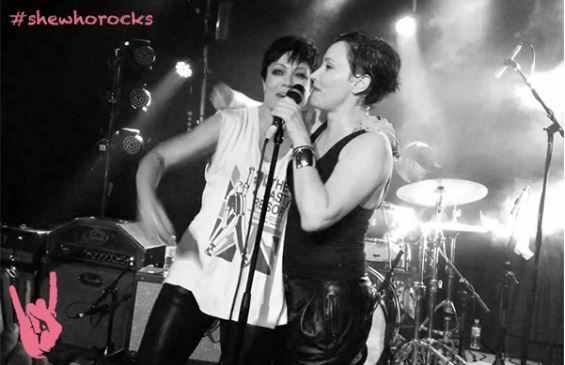 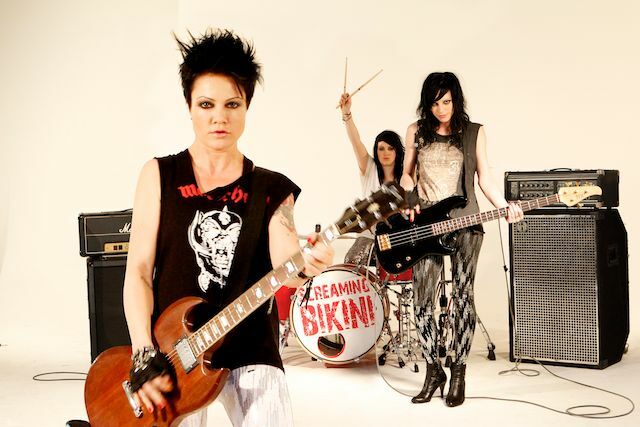 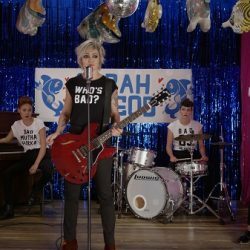 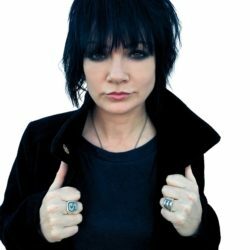 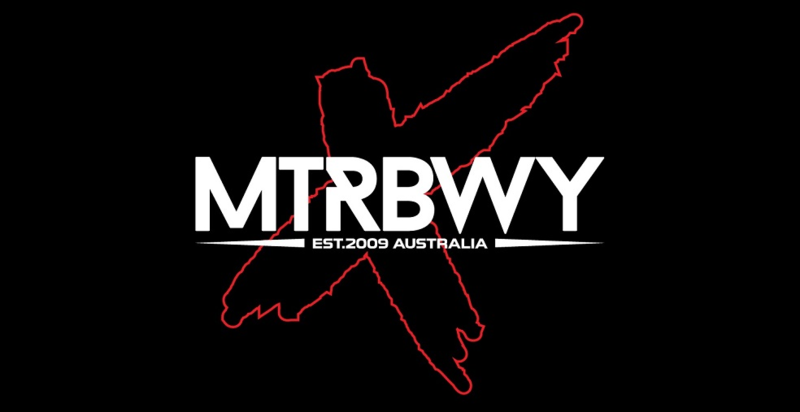 Baby Animals & The Superjesus announce extra Melbourne date on She Who Rocks Tour! 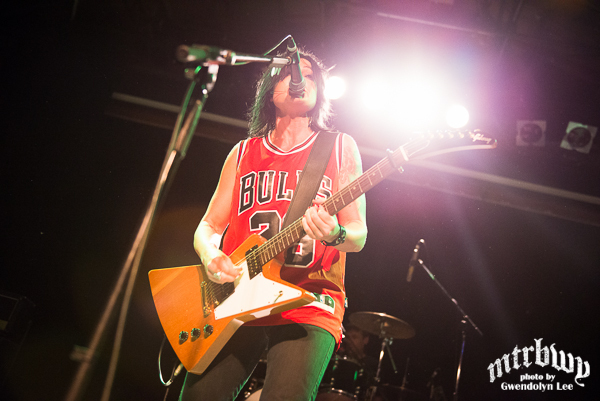 She Who Rocks – Baby Animals & The Superjesus announce 7 date national tour! 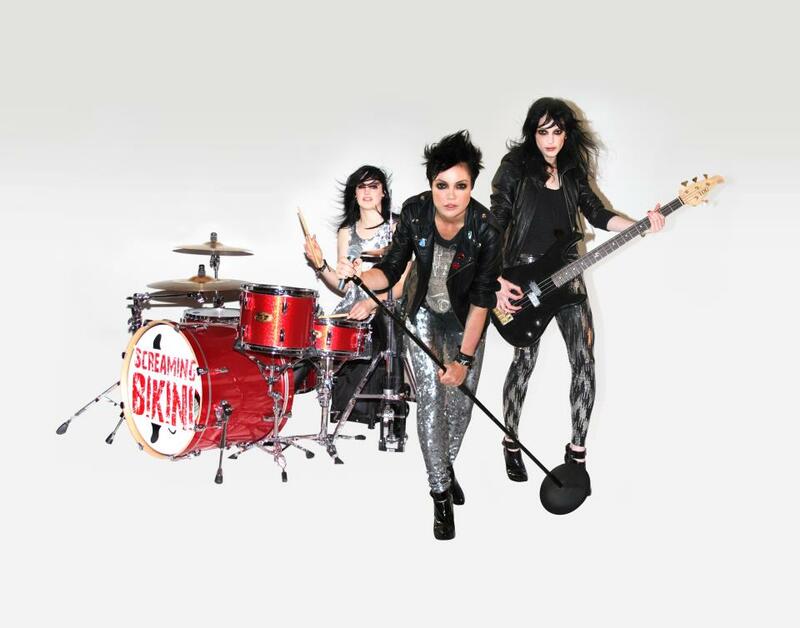 Screaming Bikini bring their radical manouveurs to the Beresford Hotel during February!